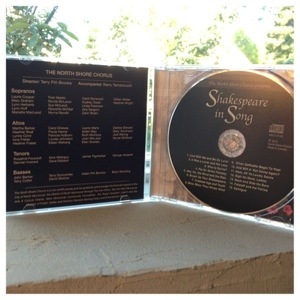 I am so excited to have finished my very first jewel case design! I’ve been doing layout of printed booklets for a while, but it’s definitely a thrill branching out into a slightly different format – one I can pick up, open and put in my CD player! 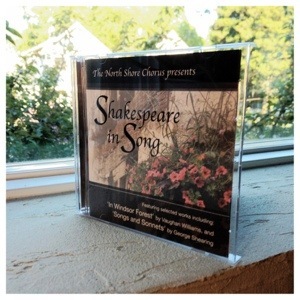 A big thank-you to the North Shore Chorus for bringing me on to this project!